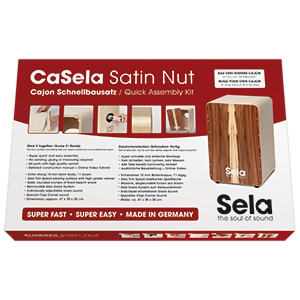 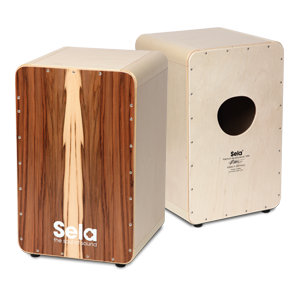 For those who can not get enough of the Sela snare sound! 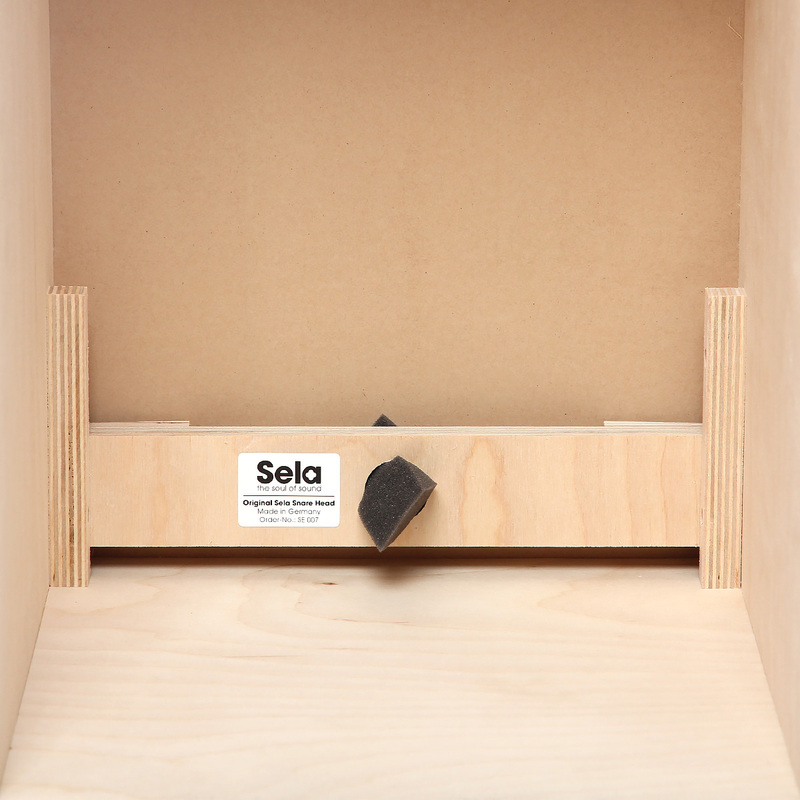 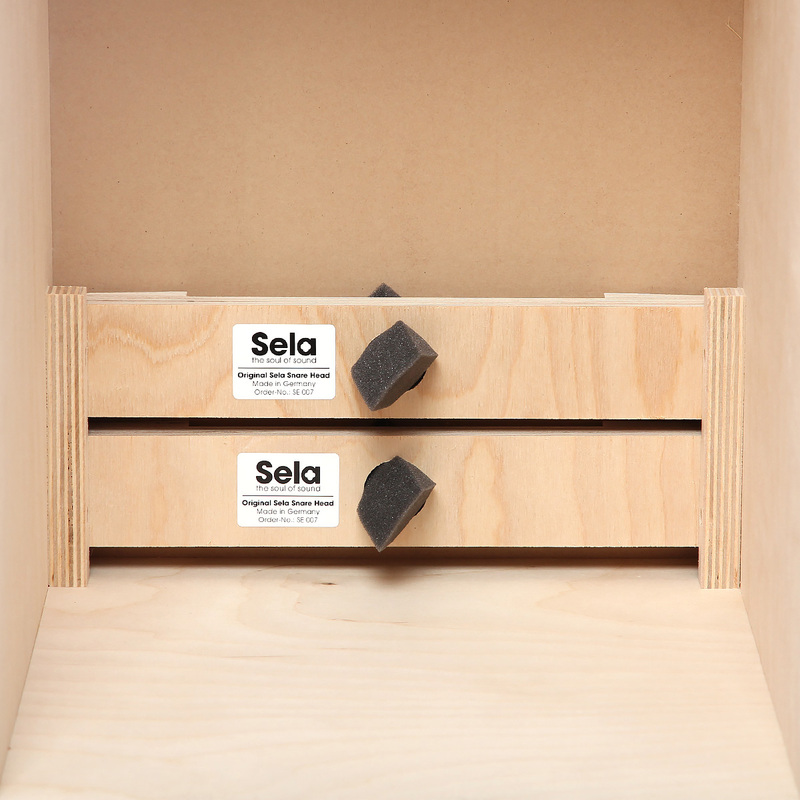 Thanks to the Sela Snare System, it is possible to insert a second Sela Snare Head. 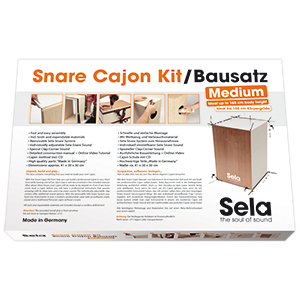 Through that you get a lot of snare. 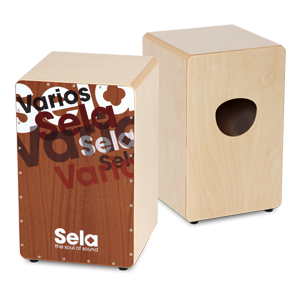 This is especially popular among flamenco players, for Latin grooves and for musicians who generally prefer a “crispy”, assertive sound. 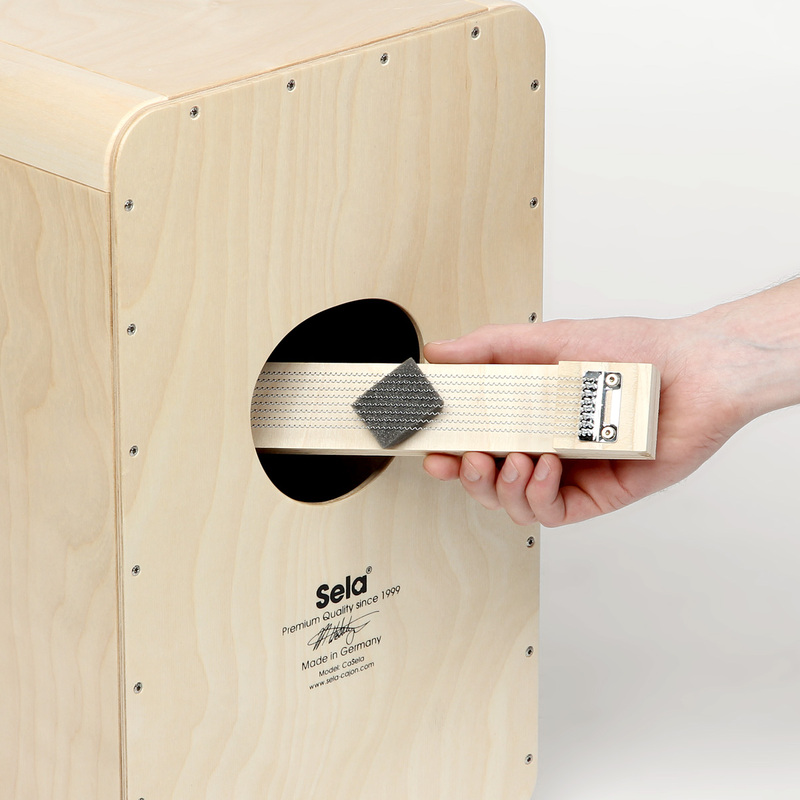 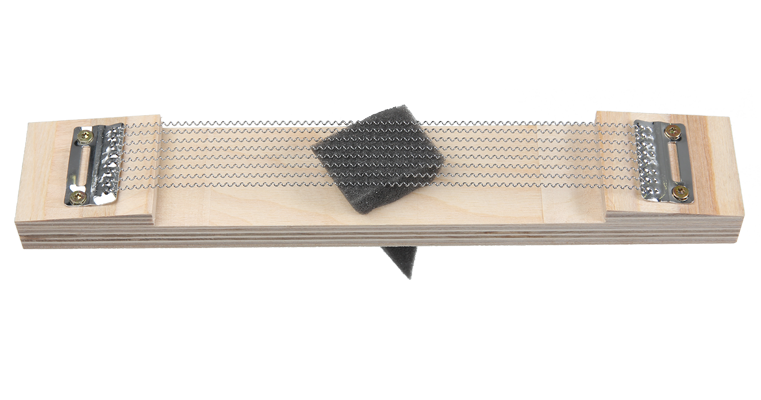 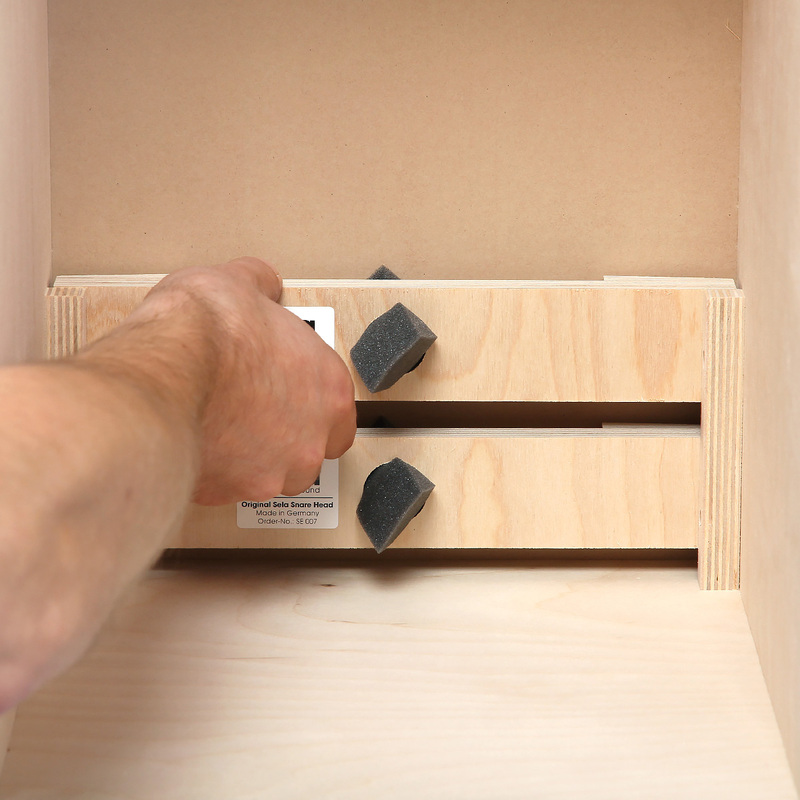 You can use the small foam wedge to alter the sound of the snare effect.